Each month we'll offer a new class, but classes can be taken in any order. Complete all 9 classes and you'll earn a special graduation gift - 25% off the purchase of your next project. 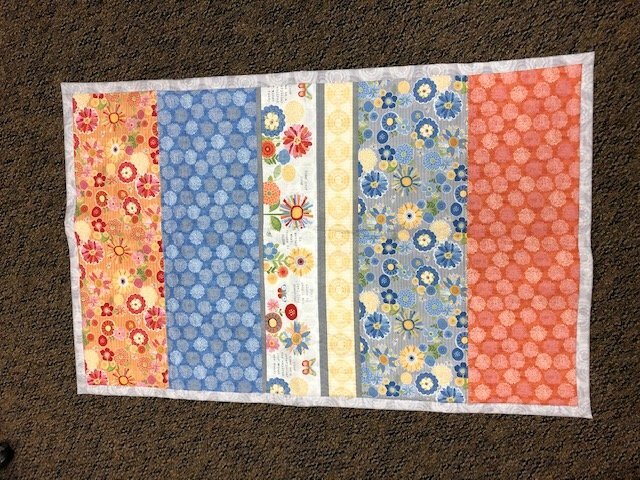 In January, we'll learn how to make a simple strip quilt. Purchase of book and supplies required for class. Bring your own sewing machine or rent one of ours.